Mark your calendars!! One of the best art shows in the Tampa Bay, FL area is coming up – the Dunedin Art Harvest! Just before the holidays! In Highlander Park (the lovely grounds around the Dunedin Art Center) on Nov 5 & 6 from 10am to 5pm each day. 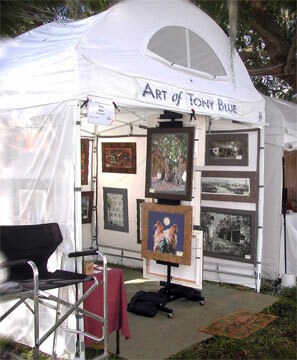 I’m in booth spot #238 on the east side of the pond – stop by and say hello!